Christmas Tree dolly shot 4K, UHD. Dolly shot of decorations on a Christmas tree. 4K. UHD. 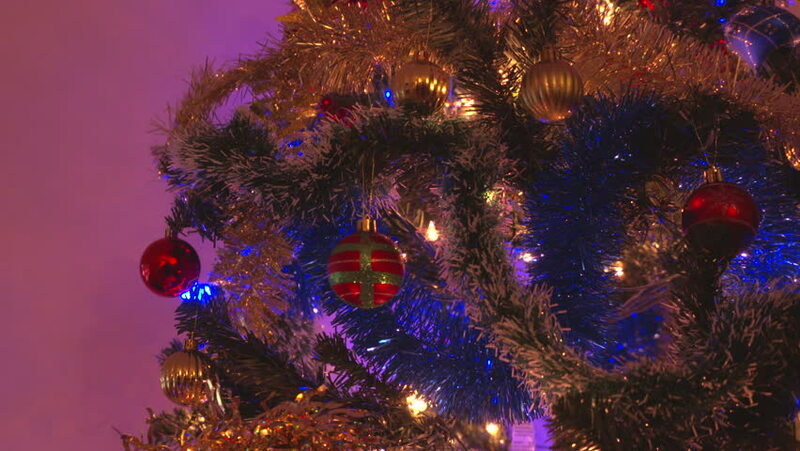 4k00:30Christmas Tree Ornaments 4K UHD. Dolly shot of decorated indoor Christmas tree. 4K. UHD. hd00:29Christmas High Pink Led Light Tree. Christmas decorations on Barcelona Streets. Huge pink Christmas tree with led Christmas messages.